Home - So That's How You Do That! Here are some of the top articles on my site! 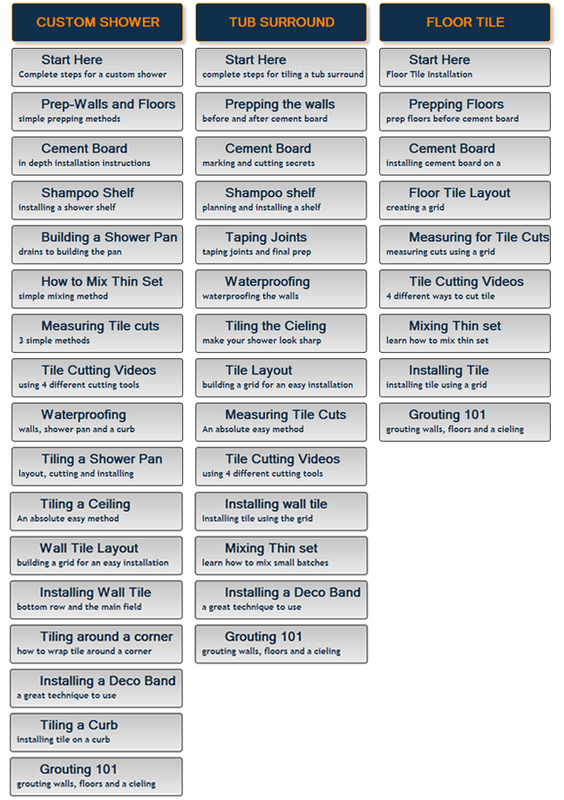 Get the help you need right now and start using all my DIY Tile Installation Guides! Come and join and you will have access to what many other DIY’ers just like you, are using to complete their tile projects! Need some tips on Cement Board Installation? I will show you how to install cement board on the floor using thinset and screws to fasten it securely. I also will give you some tips on how to cut around the toilet flange using a really easy tip. Check out this post that I wrote and be sure you dont make the same mistake that so many DIY’ers and Professional Installer make. This is really the most important step of ALL tile installations! There are many tips to use during a tile installation, but here are 3 very important tips that will really help you during your tile project! Enjoy!! 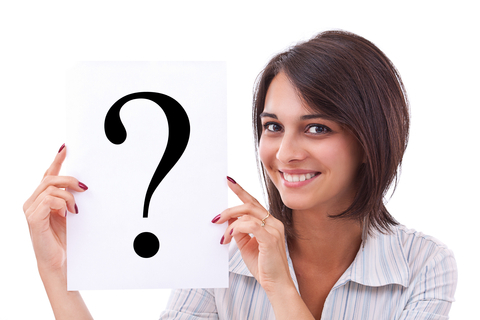 Which is better - Porcelain or Ceramic? This is a great question and I think that you will be surprised by the answer! Get all my personal checklists of the tools, supplies and materials that you will need for your project. I will even show you where to get them! 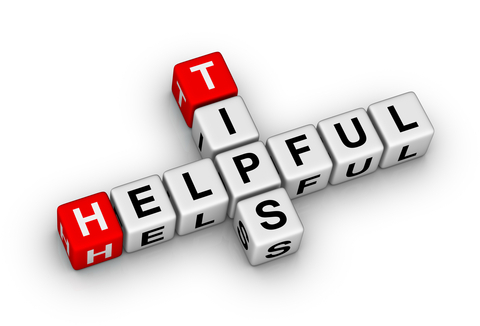 Check out my tips that I have posted on my Facebook page, also if you could be so kind to give me a like, that would be awesome of you! If you are stuck, you need help and need an answer right now, this is the place! In just 30 minutes you will learn all you need to know about installing Laminate Flooring! You will not find an easier method anywhere on the internet!